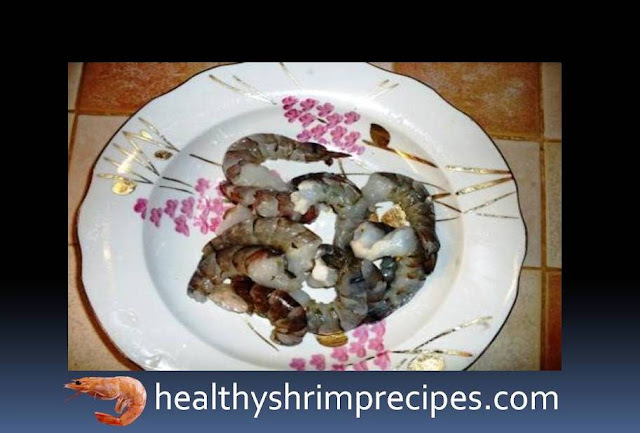 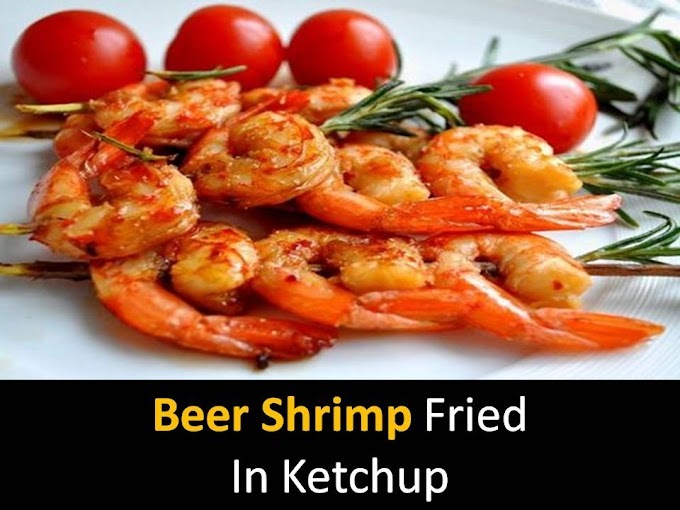 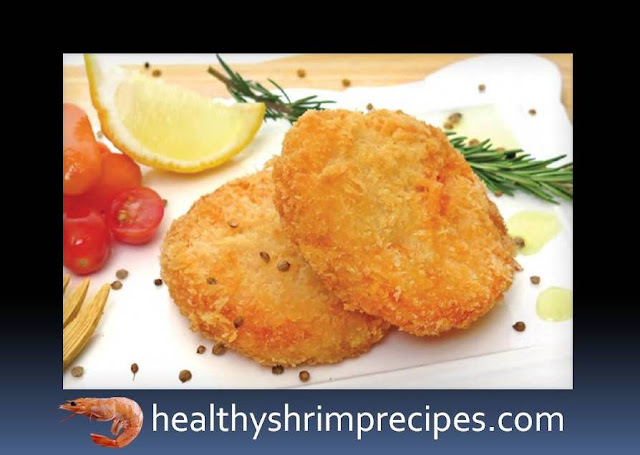 It is very important to have breakfast all day for breakfast Shrimp Patties recipe is very much like in snacks, and children are so passionate about it. 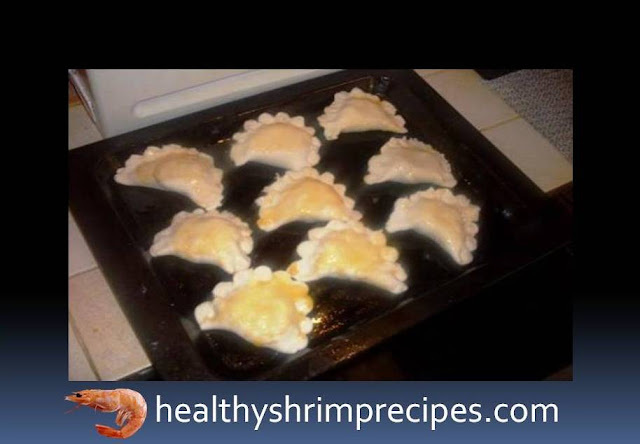 But because of less time in the morning, you can eat Patties quickly at home and ate breakfast in the morning breakfast. Step 1 - Left shrimp, salads tired, decided to bake pies, especially since there was dough from pies with cabbage. 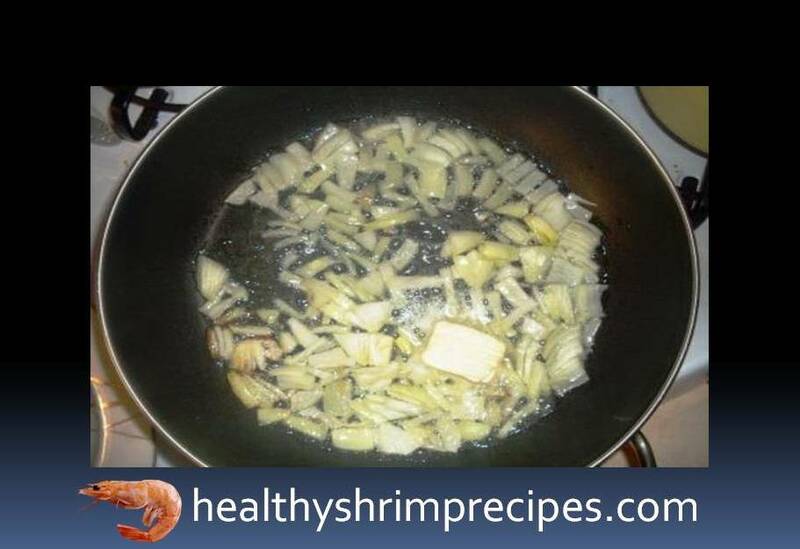 Step 2 - Finely chop the onion and fry in butter, then add the shrimp, and fry too. 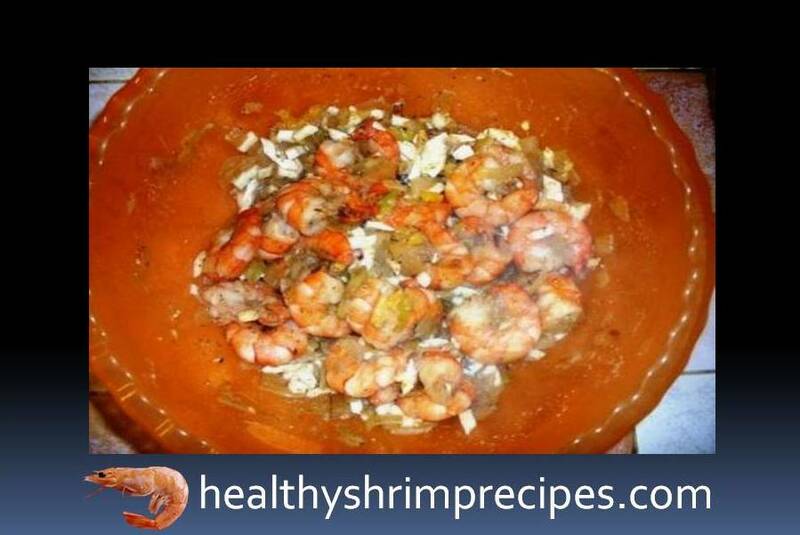 Step 3 - Finely chop eggs and mix everything, season to taste with salt, pepper, and spices. 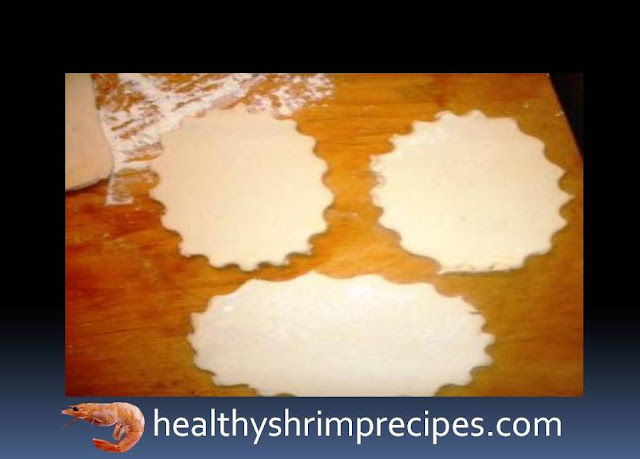 Step 4 - Roll out the dough; I cut out a cake mold, small patties, and one shrimp for each pie. Step 5 - Bake 25 minutes at the temperature of 210-220 degrees.